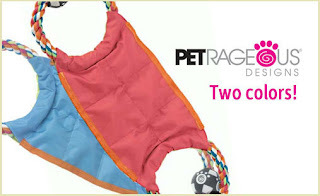 $5 Free DoggyLoot Credit = $2 Pull Toys & $1 Reflective Leg Bands + Free Shipping! Head over to DoggyLoot to score $5 in free credit. Use that credit to score your choice of several great deals! My favorite is the KaleidoROPE pull toys. These regularly cost $16 and are on sale for $7. Get them for $2 shipped with your credit! Another great one is for a pack of Bright Steps Leg Bands. 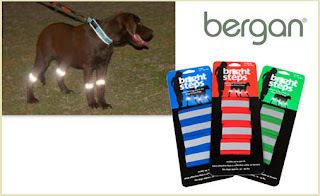 These are reflective bands for your pups legs so you can have safer night walks. They regularly cost $11 and are on sale for $6, so $1 shipped after credit! There are quite a few other sales going on, so feel free to use your credit on something else. Click here to sign up and get your credit!